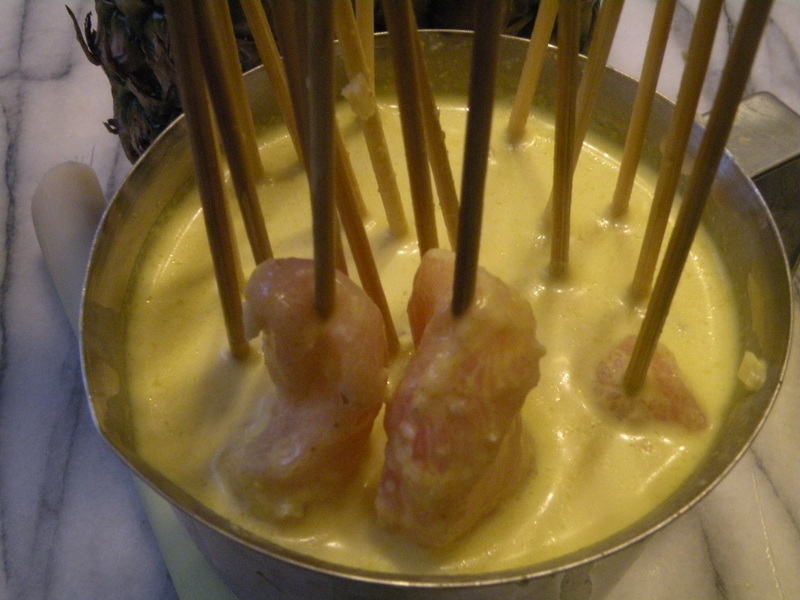 There are so many different satay dishes from around the world and they all have unique tastes. Satays from Thailand are always served with coconut and peanut sauce and cucumber relish and sometimes toast are included. 1 kg. Your Choice of chicken breast, pork, beef. Slice into 1/2 inch wide and 2 1/2 inch long strips. Cut along the natural grain of the meat, if not the meat can be break. For western culture will cut bigger, if you choose beef add some crush (roasted) coriander seeds when marinating. 1. Heat Coconut milk and coconut cream to almost boil. Then remove from stove. Let cool. 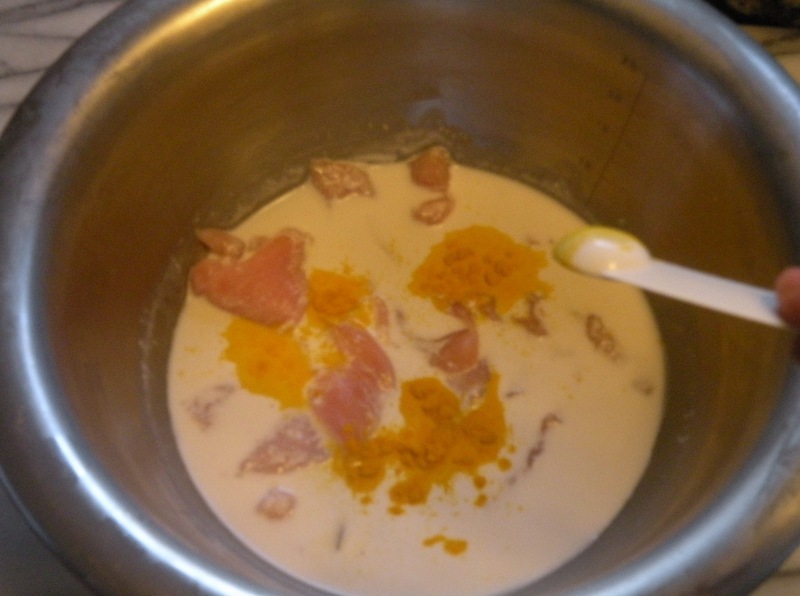 In a mixing bowl marinate meat with 1 1/2 cup of coconut. turmeric powder, salt, sugar, chopped coriander and lemon grass, curry powder and butter. 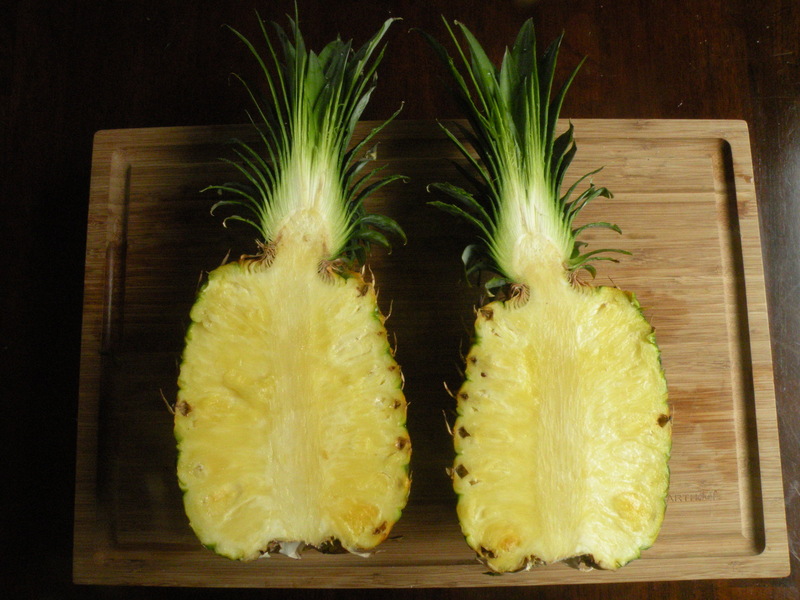 Marinate fora minimum of half an hour or better over night in the refrigerator. Put on to bamboo sticks. 2. When ready to grill, use medium heat because you don’t want meat to burn before the meat is cooked or meat became hard from low heat. 3. While grilling brush coconut cream often so the meat is not dry. 1. In a sauce pan use medium high heat. Add 1 cup of coconut cream . 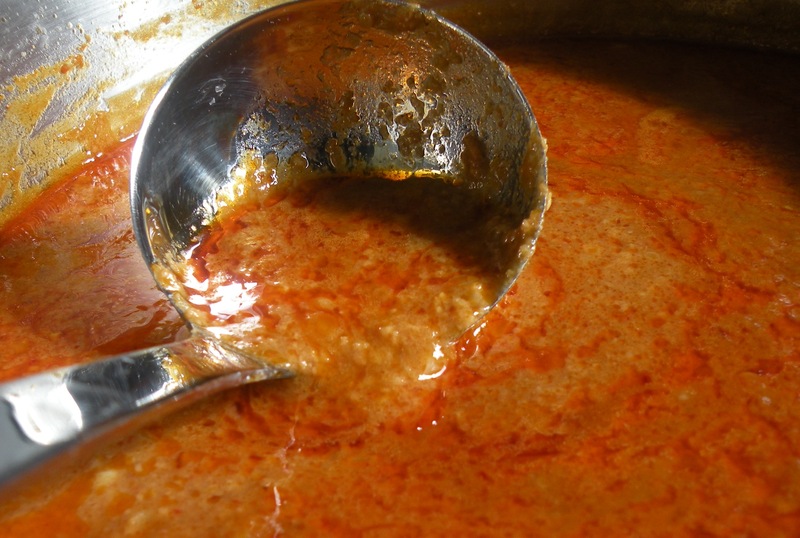 Follow by adding panang curry paste. Then stir fry until fragrant. You will notice that coconut cream will break into the oil fat. Stir fry until it is fragrant, at this time add another cup of coconut cream. 2. Seasoning with fish sauce, palm sugar, granulated sugar and tamarind juice. Gradully stir well until boil, add the rest of coconut milk and reduced the heat to simmer. 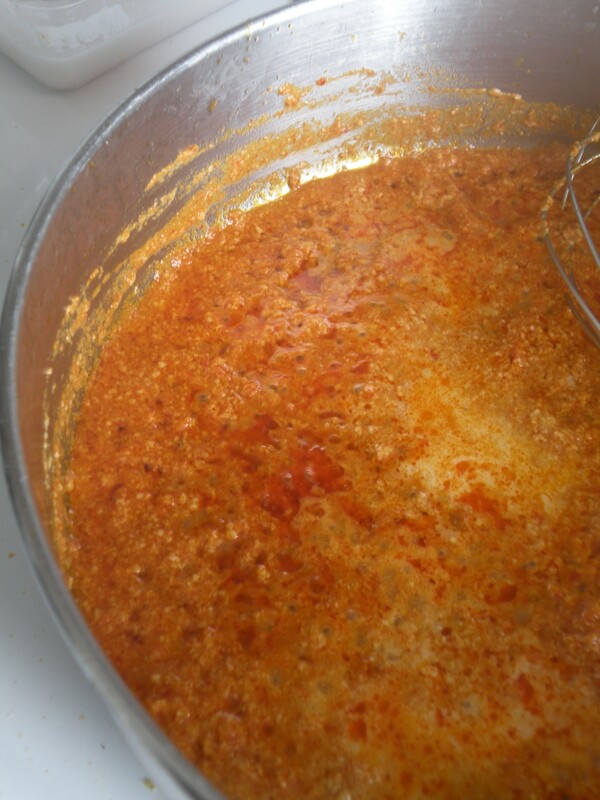 Let simmer until the sauce reduction to 2/3 and not watery. Then add coarsely chopped peanut and fried shallot. 3. The final taste is sweet follow with salt and sour (from tamarind). You can notice some glossy oil on the surface of the sauce that make the sauce delicious. 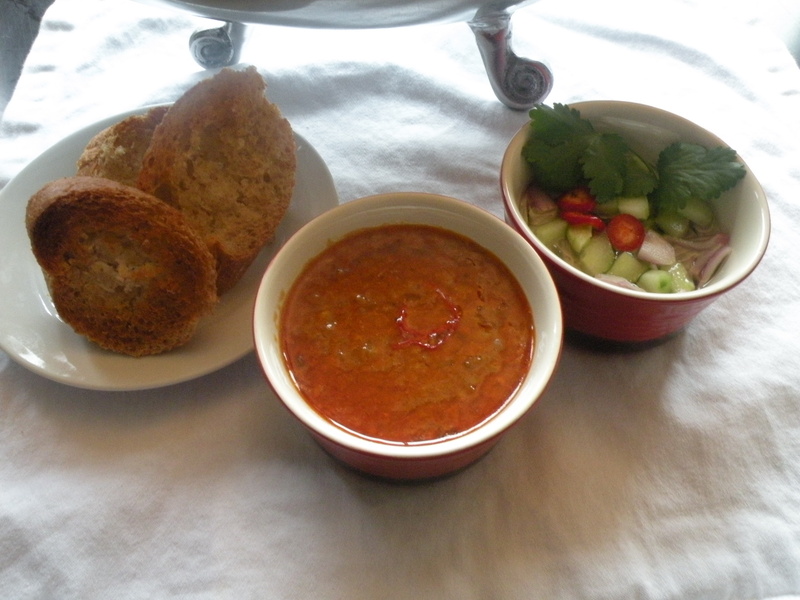 Provide the serving bowl To add the sauce, garnish with a sprig of coriander. 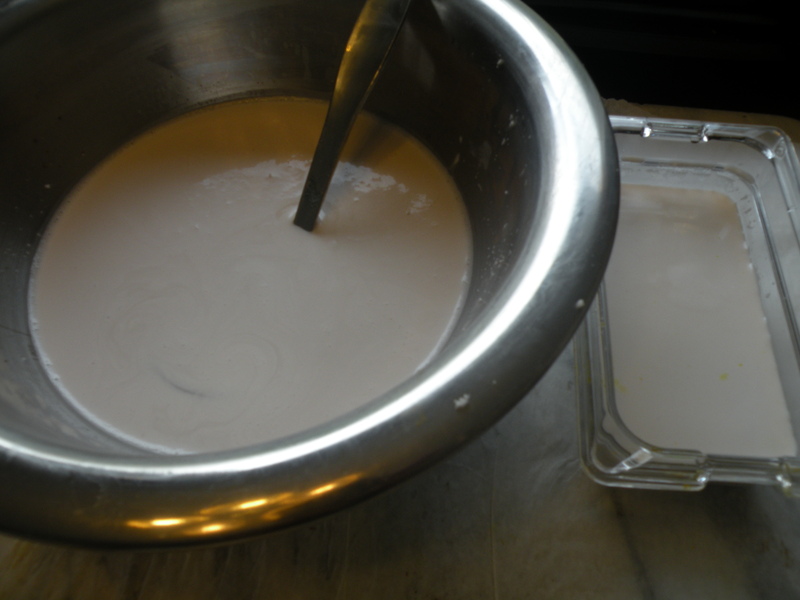 After you pour the coconut cream and heat medium – high heat you will notice the coconut cream start to boil and break down the coconut fat to oil on the surface. (careful and keep stir) This point you will decrease the heat and add more coconut cream one laddle a time. After finish … let simmer a few minutes… then add a coconut milk. It will take a bit of time to simmer with adjust to heat to low – medium. Then you will get the sauce became thicken. See next image. 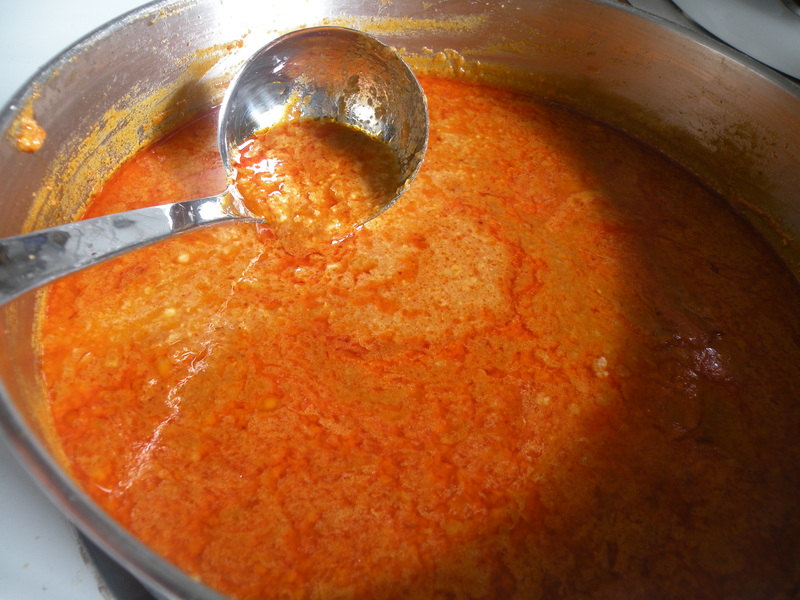 The glossy coconut oil on the surface mix up with the Panang curry paste make the colour beautiful bright red. Taste natural from your kitchen made fresh coconut cream and coconut milk. 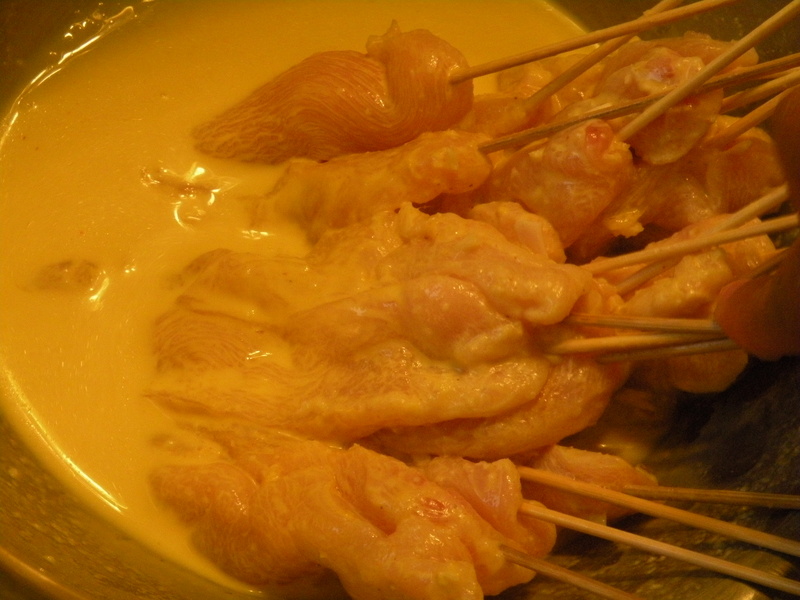 Generally popular Satay in Thailand will be made using pork ( some natural fat on the meat helps the meat not to become hard and dry. 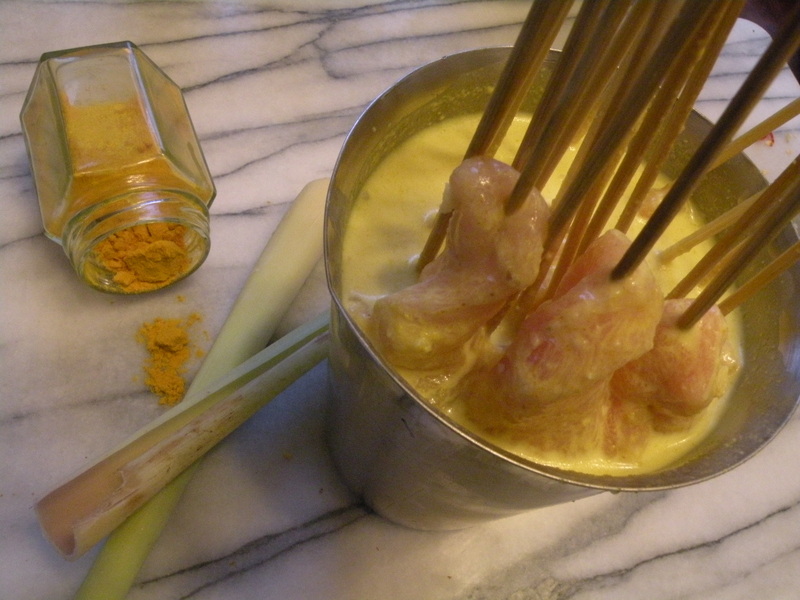 Satays presented a mini size used a short bamboo stick. Grilled on a natural wood grill until fragrant. 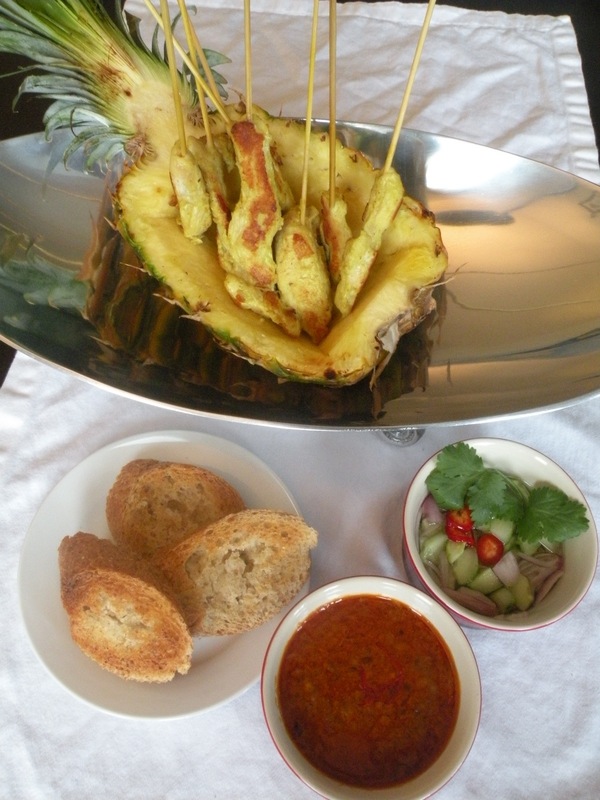 Thai Satays always served with two condiments are cucumber relish and coconut peanut sauce and sometimes with sandwich bread toast.